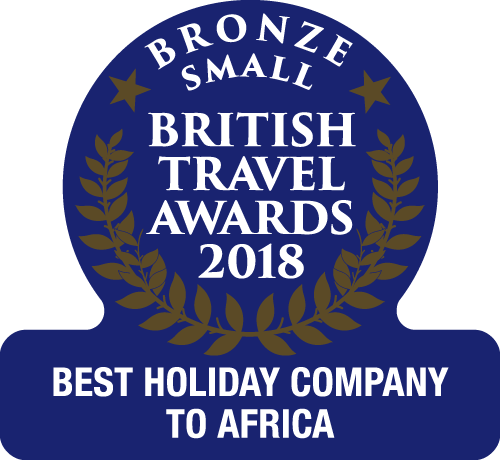 At The Gambia Experience, we're proud of our superb and diverse Luxury Holiday collection, so we thought we'd share an insight into what makes them special. 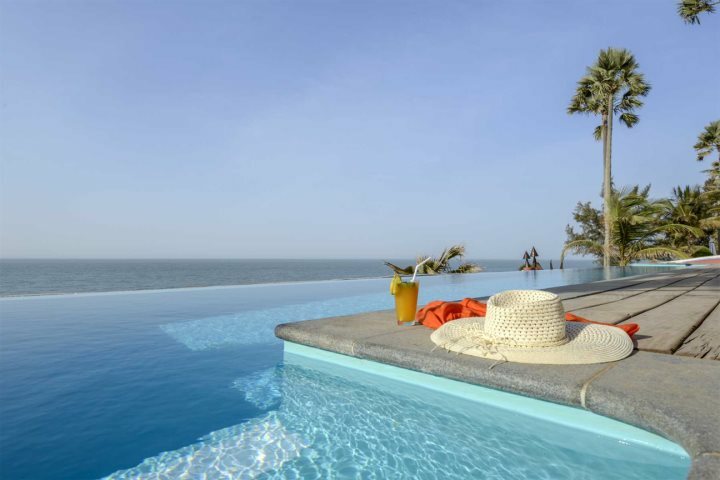 While The Gambia may not immediately come to mind when considering destinations for a luxury holiday, you will be surprised to learn that this tiny West African nation is in fact a haven for a luxurious break. 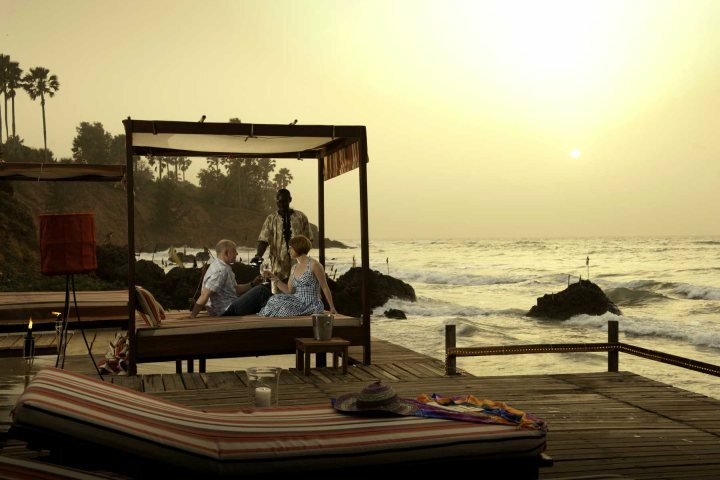 Over the last 30+ years of selling holidays to The Gambia, we have identified and hand-picked a number of wonderful luxury hotels, perfect for those holiday-makers looking for a little extra from their escape. 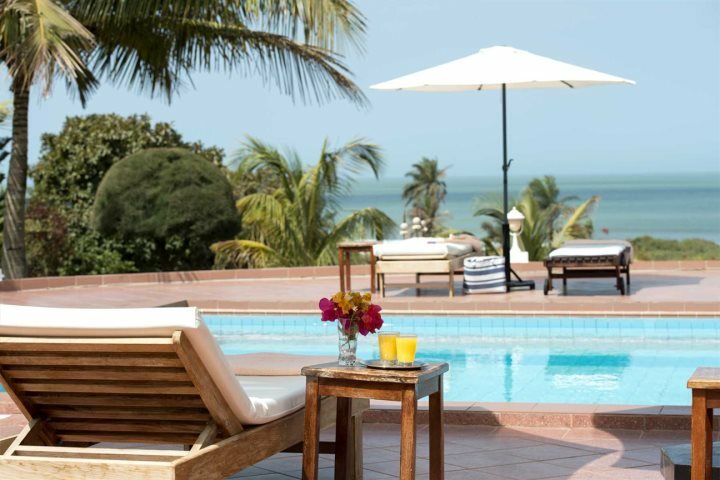 Whether you're after a spa break in the sunshine, looking for the finest dining in the country, searching for the perfect sea view or hoping for the most comfortable and spacious suite you can find; it can all be discovered in our programme to The Gambia. 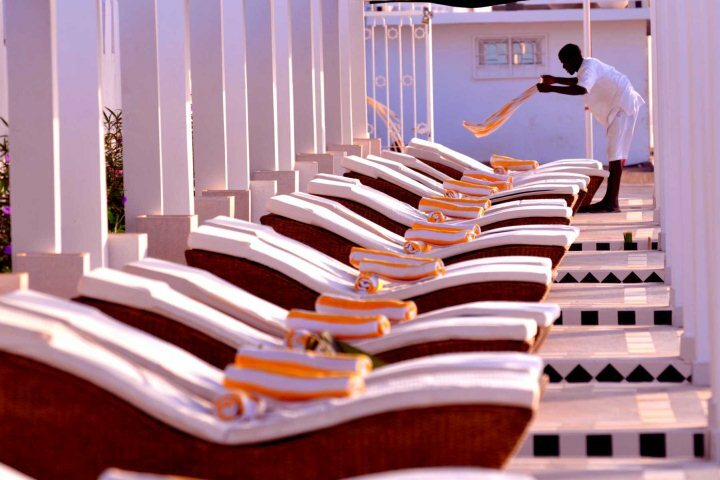 We thought the best way to showcase the luxurious offerings of The Gambia would be through an inspirational and informative photo collection - take a look! 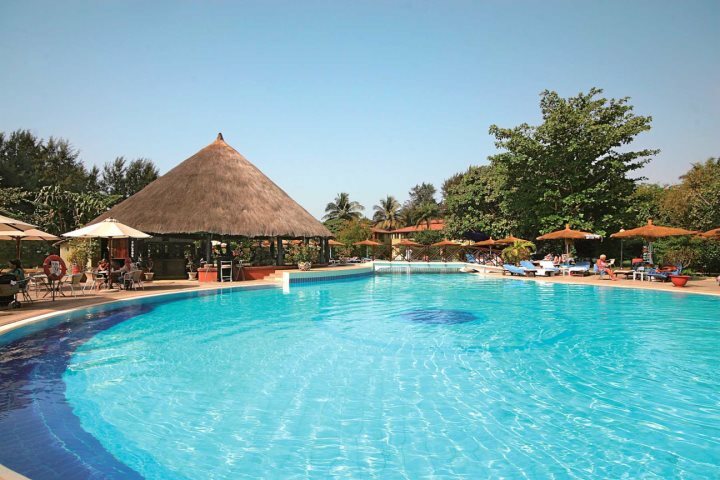 Find out more about The Kairaba Hotel, here. 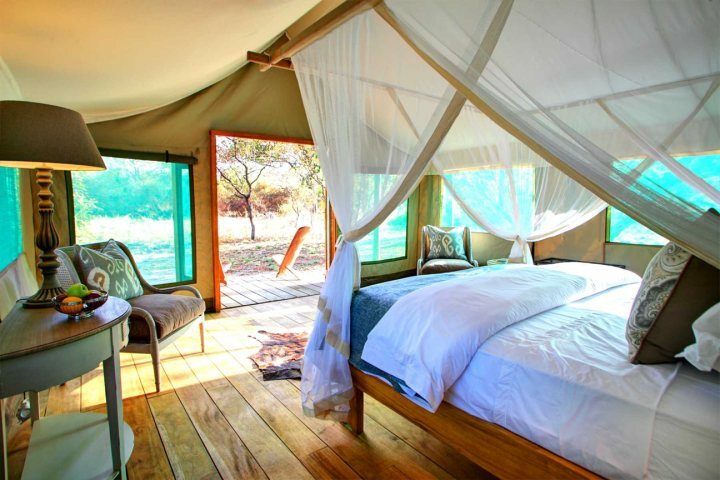 Find out more about Ngala Lodge, here. 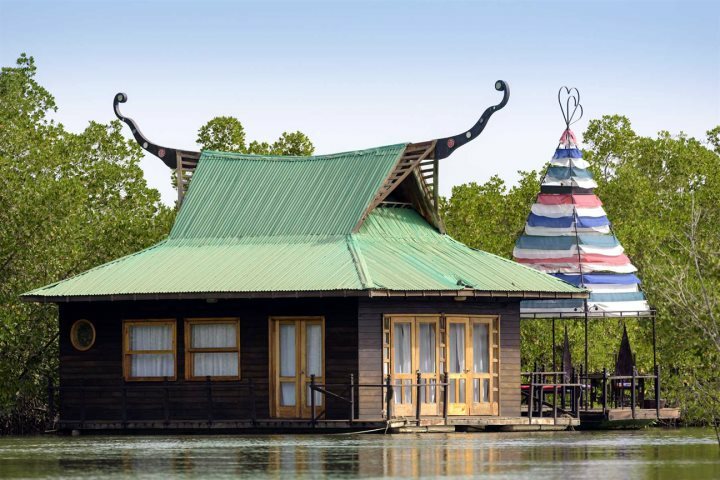 Find out more about Mandina Lodges, here. 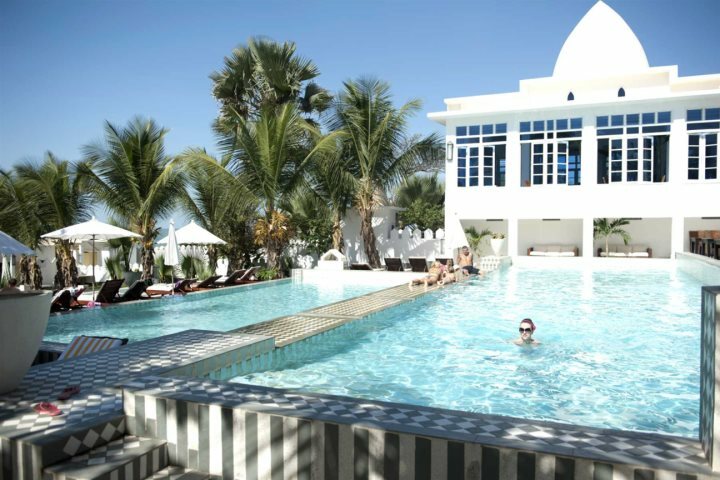 Find out more about Leo's Beach Hotel, here. 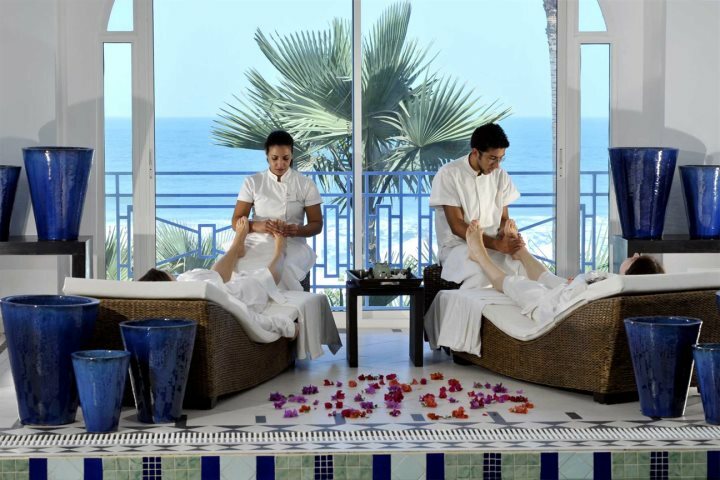 Find out more about Coco Ocean Resort & Spa, here. 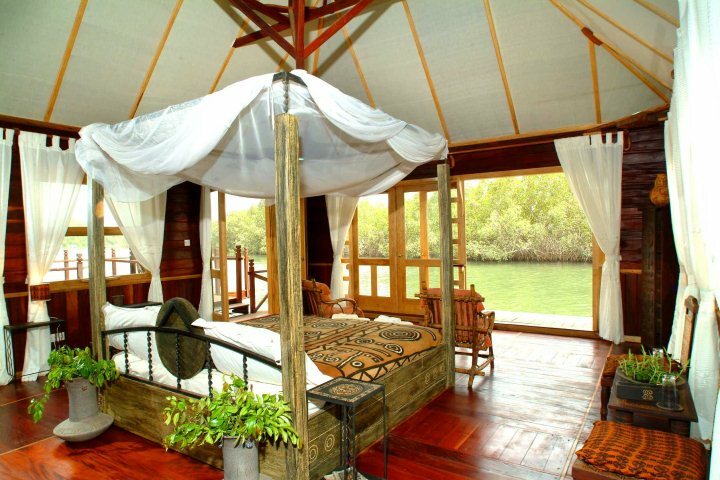 Find out more about this wildlife haven just across the border in Senegal, here. 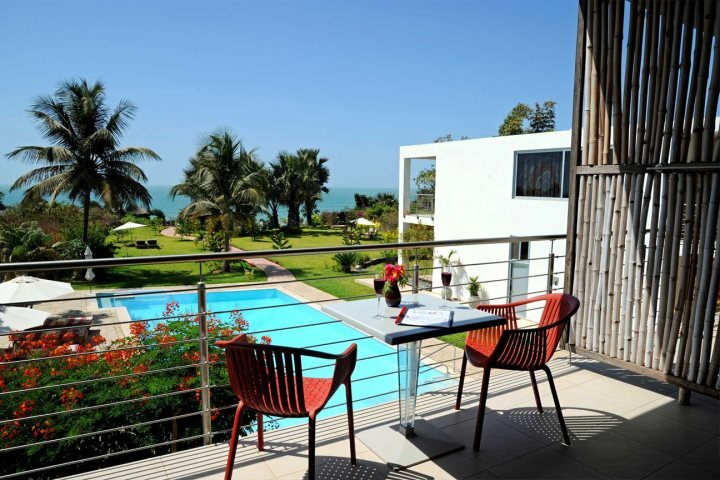 Find out more about White Horse Residence, here. 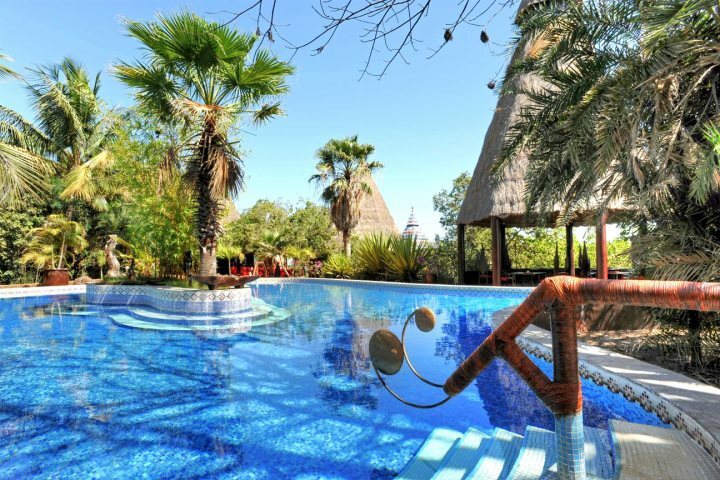 Does the idea of a luxury holiday in The Gambia have you scrambling for your suitcase? 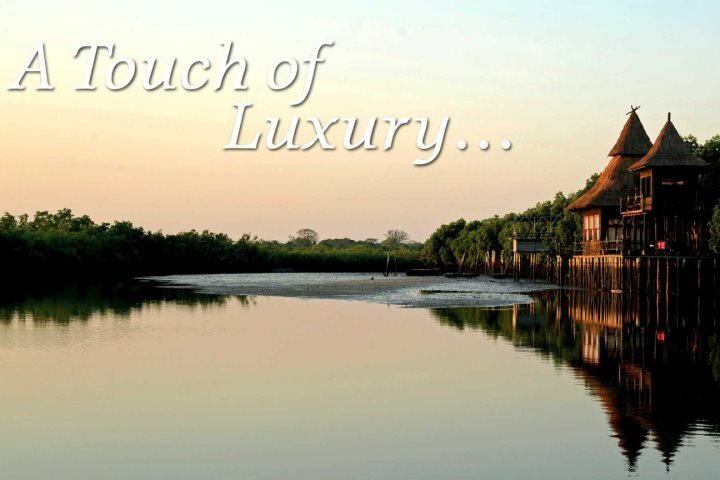 Find out more by paying a visit to our dedicated Luxury Holidays page, full of further information and inspiration.